wows april fools Archives - Ship Rage! DAS BOOT!!! 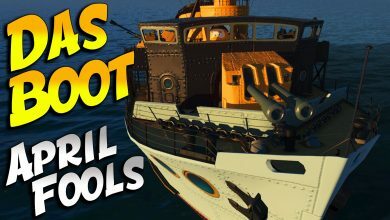 World of Warships April Fools Day Epicness!